Chemistry is the study that deals with the structure, properties, and composition of a matter. 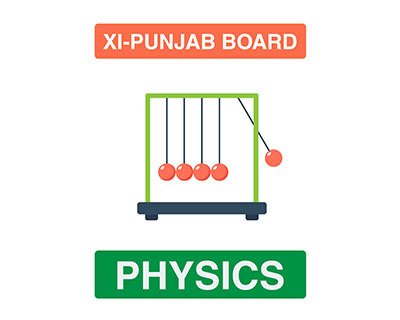 This subject is not only important for the students of Pre-engineering and Pre-medical but it also plays a vital role in different high impact researches such as alloy fabrication, liquid crystals, and ionic liquids. Students who want to pursue their career in research must have a deep understanding of chemistry. 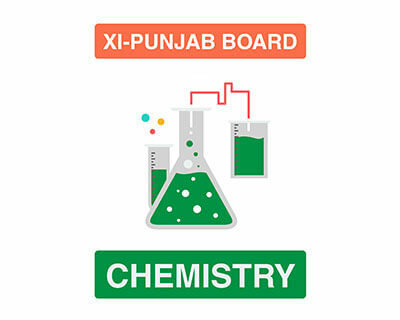 FSC Punjab XI chemistry course consists of 11 chapters, most of these chapters are designed to further strengthen a student’s concepts that they have learned in previous classes and prepare students for XII chemistry which is much more advanced. The paper is divided into 3 parts: objective, subjective and practical examination. In order to achieve success in this subject, all the parts of the paper must be given equal importance. In order to help students in their studies, MyInterAcademy.com offers Chemistry course according to the topics assigned by Book textbook. 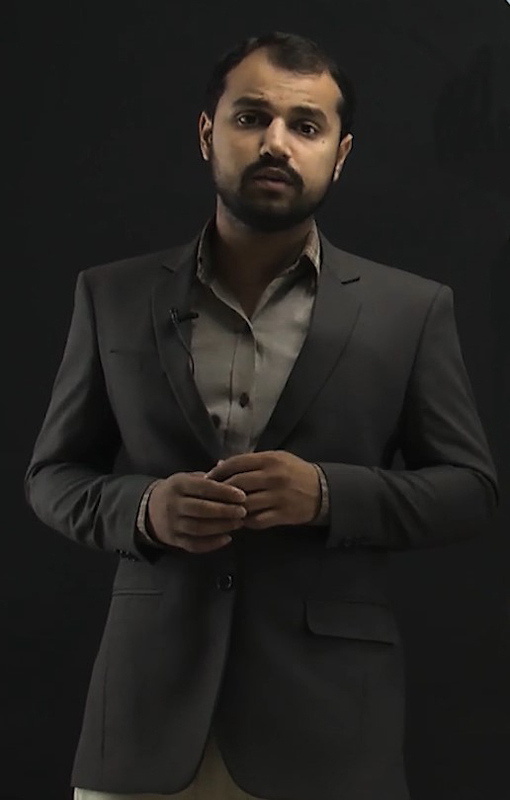 These series of video lectures are delivered by a qualified teacher Sir Hassan Abbas. 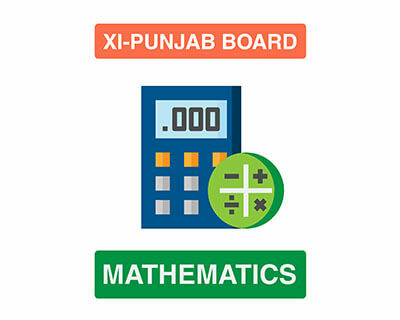 Moreover, animations, virtual lab simulation, online assessments, games, mcqs and notes are part of this course. Online recorded lecture, online assessments, games, notes and mcqs. 8.3 Item & their treatment, which affect reconcile of bank & cash book. Sir Hassan is an amazing teacher whose services to MyInterAcademy.com are of indeterminable importance. He has acquired his education from Malaysia, the University of Malaya, attaining a degree of Masters in Mechanical Engineering. This achievement is proof of his unfathomable knowledge and command over his teaching subject. Sir Hassan also has amazing God gifted creative sense which he expertly utilities in his lectures in form of animation providing students with a Luxurious seven-star learning experience. Students all across Pakistan can access Sir Hasan’s lectures only at MyInterAcademy.com, where they can achieve affordable, easily accessible and high-quality education at any place and at any time.